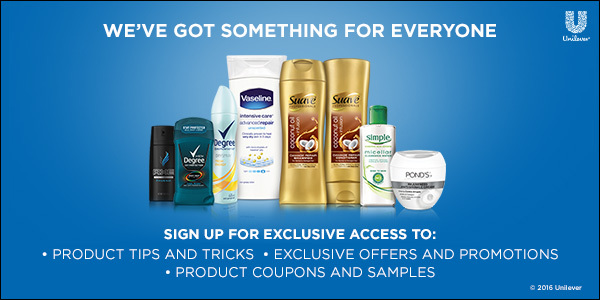 FREE Samples for Unilever, Dove, and Tresemme Items! 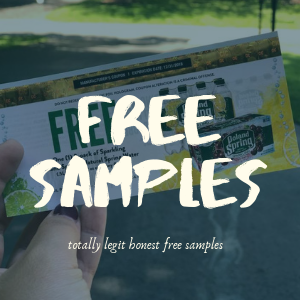 August 4, 2018 August 4, 2018 Free Samples, Free Stuff, Online Deals, Samples Kristy 2 Comments on FREE Samples for Unilever, Dove, and Tresemme Items! Right now we have some great ways for you to try products and even save on them with some coupons. We have samples for Dove, Tresemme, and Unilever items! Here is a current list of Free Product Samples. 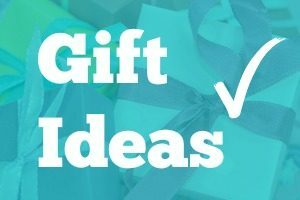 All you have to do is click on the link below and it will take you to a page that explains how to get each free sample or offer! These samples can expire at any time. Apply to Try Step 2 Toys for Free! Free Magnum Ice Cream Delivered by Uber on Friday! They are live! There are new samples available at PINCHme! PINCHme lets you try products from leading brands, completely for FREE! All they ask is for your feedback on the products. Every month, these samples are available. These samples include pet, grocery, baby, beauty, home and personal care.